Despite its staggering natural beauty, wonderfully welcoming people and exquisite cuisine, Taiwan remains relatively un-explored by western travellers. At Pedal Taiwan, we know it can be scary stepping into the unknown, so here is a little background information about this truly extraordinary country. Taiwan’s recorded history is turbulent to say the least! It begins in the mid-17th century, when the Netherlands established a colony along the west coast at present day Tainan. The Spanish soon set up in the north near Keelung, inevitably sparking conflict that resulted in the expulsion of the Spanish and the island becoming known as Dutch Formosa. But Dutch rule lasted only 40 years before China gained control and ruled Taiwan for some two centuries. During the first Sino-Japanese war, China was defeated and the island became a part of Japan in 1895. The Japanese proceeded to invest extensively, especially after the discovery of gold in the northern mountains near Juifen. They envisaged that it would serve as their own western-style colony, but their rule there lasted less than half a century. Taiwan was returned to Nationalist Chinese control in 1945 following Japan’s defeat in WWII. It was hoped that this would mark a period of peace for an island lacking national identity, however, conflict soon broke out once more. In 1949 Chinese communist forces, under the leadership of Mao Zedong, defeated Chiang Kai-shek’s nationalist army in mainland China. Chiang fled, along with millions of others, to the safety of Taiwan, establishing the country as an independent nation. Frosty relations have ensued ever since, but a recent thawing of tensions have led to unprecedented levels of cooperation between the two nations. Although a relatively small island, approximately the size of Wales, Taiwan holds an astounding array of natural beauty. Roughly two-thirds of the island is mountainous, with the highest peak at Jade Mountain standing at 3997m. Rolling down from the imposing central mountain range, paddy fields make up the hub of Taiwan’s impressive agriculture sector. On the east coast, the Pacific creates picturesque beaches and ample opportunity for surfing enthusiasts. The climate on the island is subtropical. Hot summers fall between May and September, with an average high temperature of 30°C. Winter is short and mild, with temperatures normally between 16-20°C. Temperatures can be lower high in the central mountain range, however snowfall is rare away from the very highest peaks. Precipitation is relatively high and intermittent throughout the year. The wettest period is between June and September, when Taiwan is often affected by some of the strongest typhoons in the world. These can inflict considerable damage to crops and infrastructure, and sometimes cause flooding. Autumn and Spring are the driest seasons in Taiwan, with temperatures ideal for cycling of between 20-25°C. 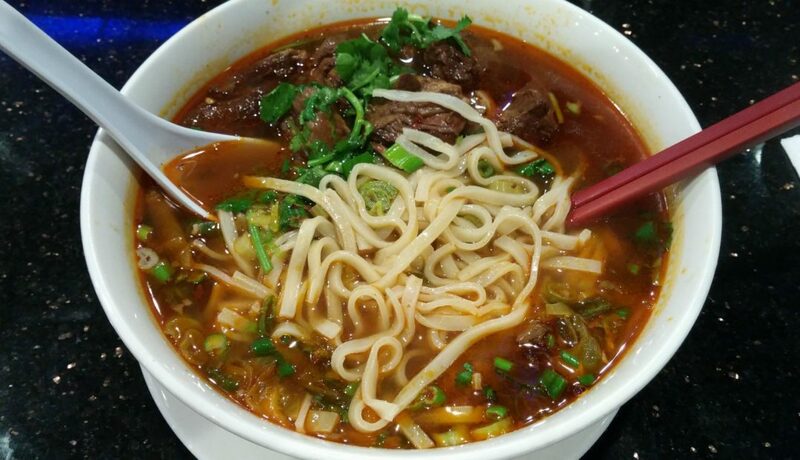 Simply put, Taiwanese cuisine ranks among many as the best in the world. An exploding food tourism industry has seen foodies from all over the world flock to Taiwan to sample the amazing delights on offer. 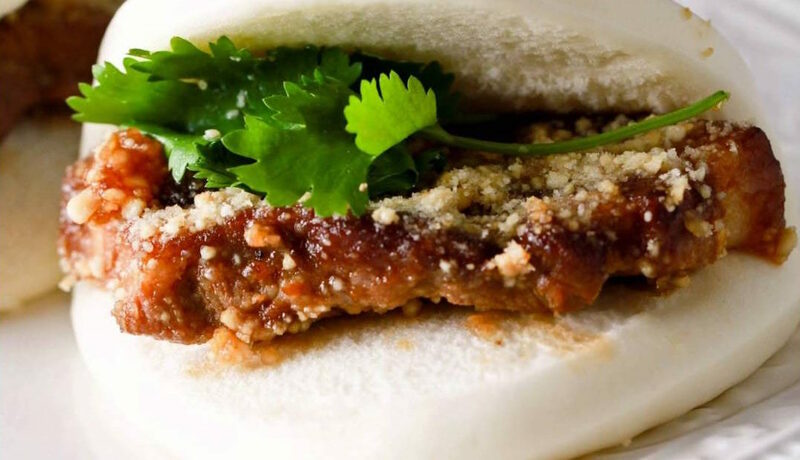 An incredible blend of Chinese, Japanese and indigenous cuisine, Taiwanese cooking combines a huge variety of flavours, and can be found day or night, on every street corner. Unlike many Southeast Asian countries, hygiene standards in Taiwan are some of the highest in the world, and as such eating out in any location is not only affordable but also very safe. If food is your thing, then check out our favourite things to eat in Taiwan! Taiwan is home to the world’s largest bike manufacturing company, Giant. Established in 1972, Giant has helped promote a booming cycling culture in Taiwan through a series of initiatives designed to encourage Taiwanese to get on the saddle. Considering Taiwan’s excellent road system, almost all of which have dedicated cycle lanes, and truly staggering natural beauty, it is hardly surprising that cycling is now one of the most popular pastimes on the island. Taiwan is still relatively undiscovered by western tourists, however, that’s not to say the secret isn’t out yet. 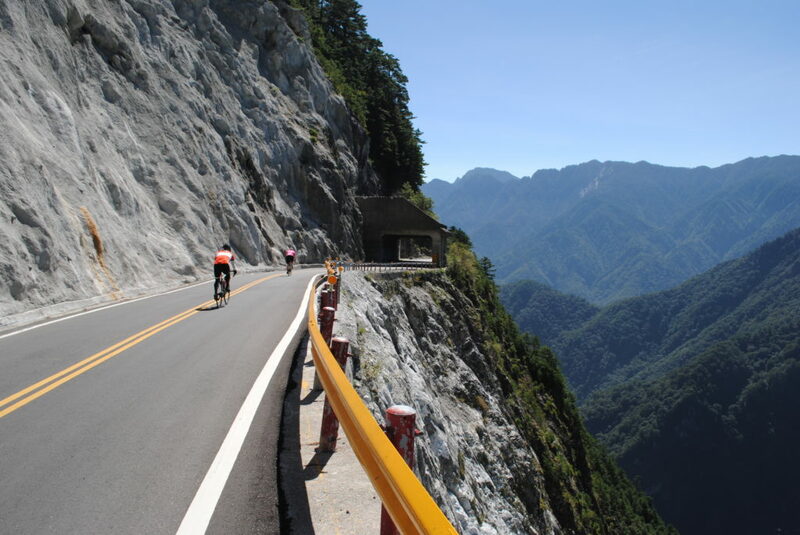 Considered one of the best biking locations in Asia, many cycling tourists from China, Japan and South Korea are now flocking to Taiwan to discover the enchanting mountain climbs and rolling coastline for themselves. The majority of foreigners entering Taiwan will do so by flying into the capital, Taipei. Return flights from the UK can be as little as £350 if booked early, and usually go via Beijing or Bangkok. We would recommend using skyscanner to compare prices and find the cheapest deals. Visas are not required for EU, US, Canadian, New Zealand or Australian citizens so long as your stay does not exceed 30 days. For more information about how you can discover this astounding country with our Pedal Taiwan cycling tours, check out our tours page! You can read our full itineraries, as well more information on our tour dates, stops and activities! Our incredible Taiwan cycling tours have limited spaces, so BOOK NOW! Sign up to our newsletter to receive exclusive offers and discounts!